After two years of research and product development with the University of Auckland, Protein Enriched Coffee Solution has created New Zealand’s only protein-enriched coffee. PECS are just like normal coffee grains, except they are 35 percent protein. The coffee blend removes the need for protein shakes or extra food for consumers wanting to maintain or increase their protein intake. The concept behind mixing protein with coffee was to ensure people could get their protein intake without doing anything differently, day to day. The premium coffee product took two years to develop due to finding the right protein mix and getting the flavour and texture right. 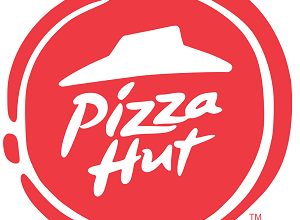 “The biggest challenge was including a high protein content in the formulation while ensuring solubility in hot water,” said Auckland University’s Director of Food Science Programme Siew-Young Queck. 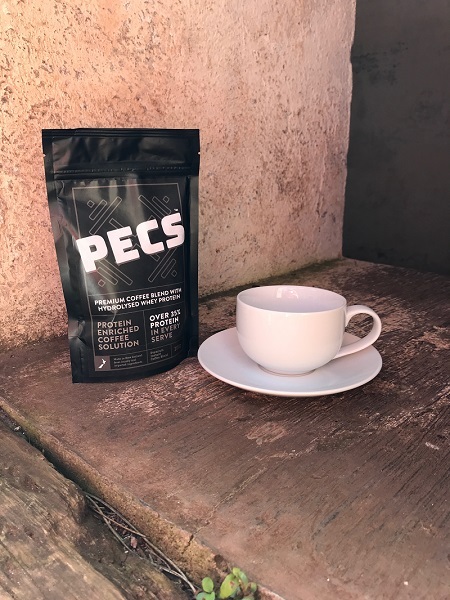 PECS coffee is good for customers looking to increase their protein intake while enjoying a cup of coffee, but it’s also great for vegetarians looking for alternative protein sources, bodybuilders and fitness enthusiasts.